Your skin constantly loses moisture to the environment. The moisture is replenished from underneath, from inside your body. Balance is all-important: if moisture is lost quicker than it can be replenished your skin will get dehydrated. Dehydration can lead to many problems, including redness, low-level inflammation, pigmentation shifts and sensitivity. Symptoms are dehydration lines and tightness of the skin. In severe cases micro-injuries caused by the contraction of skin cells may lead to an itching sensation or the skin may feel rough, like sandpaper. These conditions are warning signs of premature ageing. Dr. Spiller creams are formulated to ensure lasting hydration of the skin. 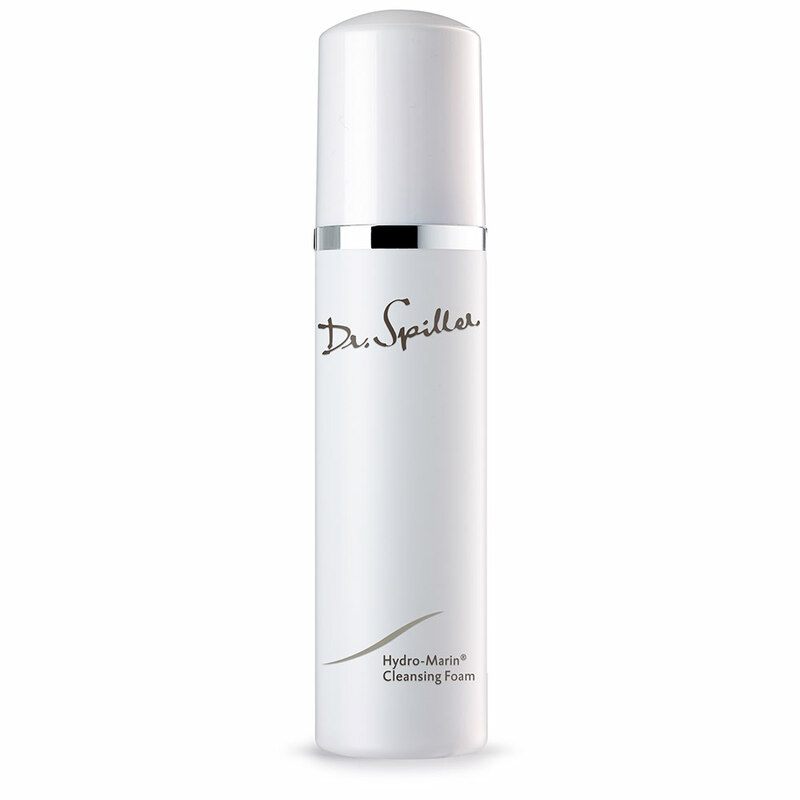 A targeted antibacterial spot treatment to visibly banish blemishes, pimples and in-grown hairs. Actively controls existing blemishes whilst reducing the formation of future congestion. A soft day cream with precious Aloe Vera extract formulated to protect and restore moisture for younger skins prone to dehydration and dryness. A cleansing milk formulated with Aloe Vera to gently cleanse and smooth reactive and irritated skins while effectively removing all traces of make-up and impurities from the skin. A nurturing facial oil that targets and relieves irritation, sensitivity, dryness and dehydration. 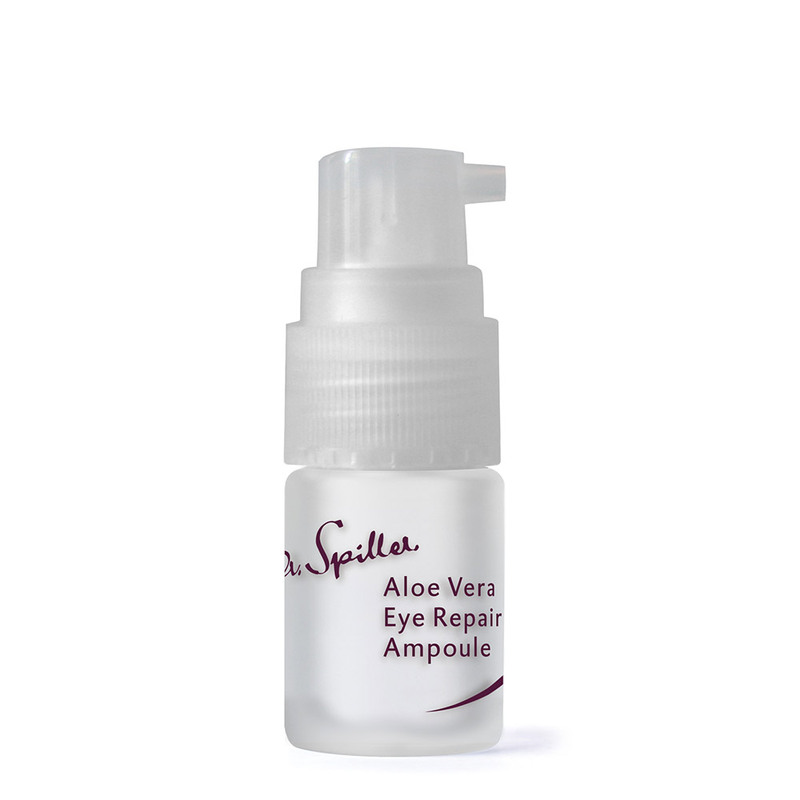 Aloe Vera Avocado Vitamin E Oil is rich in biomimetic triglycerides and fatty acids to restore barrier function whilst reducing trans-epidermal-water-loss. This versatile oil may also be used on the body to reduce the appearance of stretch marks. Providing a soothing, cooling and smoothing sensation, this gel is designed to instantly reduce the appearance of redness and irritation. May be used on both the face and body for fast, targeted visible skin repair. An anti-redness corrective 24hr cream that targets appearance based changes associated with telangiecstasia, flushing and skins with diffused redness, resulting in a more uniform tone and renewed appearance. A readily absorbed light-weight gel containing vitamin K to help reduce the appearance of redness, resulting in a more uniform tone and renewed complexion. A visibly repairing anti-redness 24hr cream with skin smoothing emollients to hydrate and restore moisture balance to sensitised and irritated skins prone to reactivity. A lightweight cream with natural anti-oxidants derived from red grapes. Suitable for fragile and easily aggravated skin, it counteracts the appearance of scaling and redness while visibly restoring strength and suppleness. Rejuvenating in-depth regeneration for thin skin. Enhances the skin’s thickness and structure. Saturates the skin with moisture. 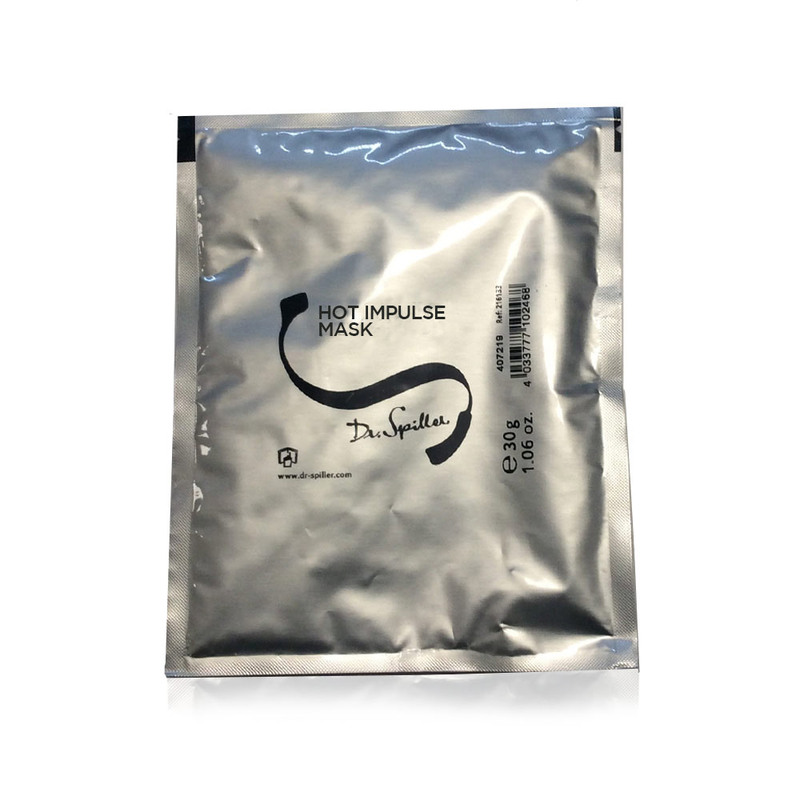 Deeply hydrating with instant smoothing effect. For moisture-deficient skin. Acts on the skin’s turgor. For demanding skin lacking elasticity and vigor.  Provides simulated magical impulses to the skin to compensate the deficits of intrinsic and extrinsic skin ageing and counteracting its progression. A visibly re-contouring and firming day cream designed to enhance the appearance of cellular turnover in mature and sun-damaged skin. Replenishes and tones for a restructured complexion with visibly renewed strength and elasticity. 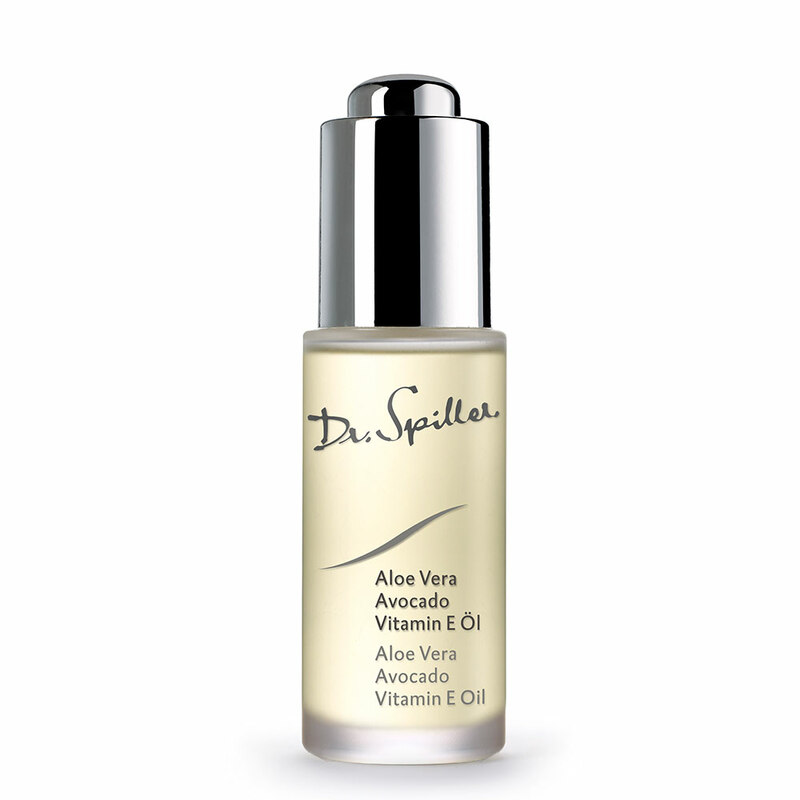 A revitalising serum designed to refresh and normalise tired looking skin. 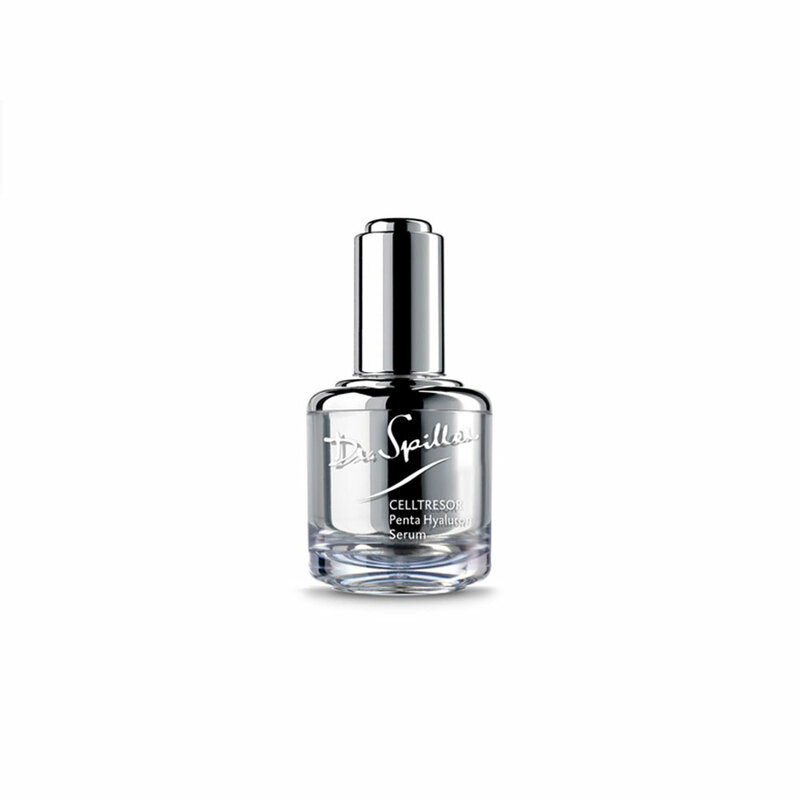 This formulation’s synergistic effect visibly renews the skin and refreshes the appearance. A visibly re-contouring and firming anti-ageing night cream with Thyme extract, Aosa algae and Vitamin E. These highly concentrated active ingredients are formulated to regenerate the appearance of your skin while you sleep. A soft emulsion enriched with hydrolysed collagen. 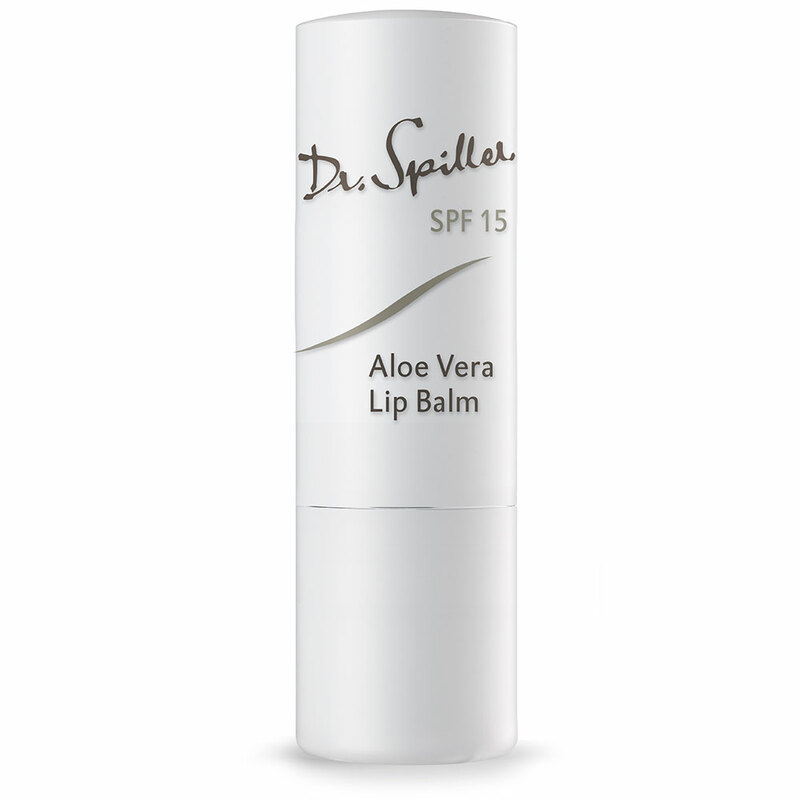 Visibly rms and smooths the skin and increases its moisture retention capacity. 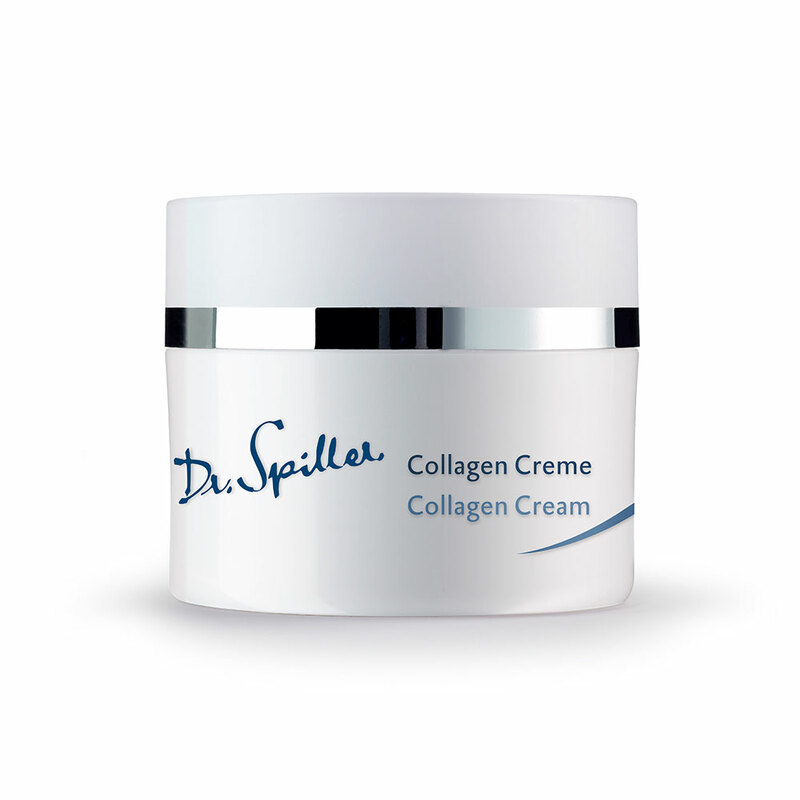 For optimal results, use with Collagen Cream. 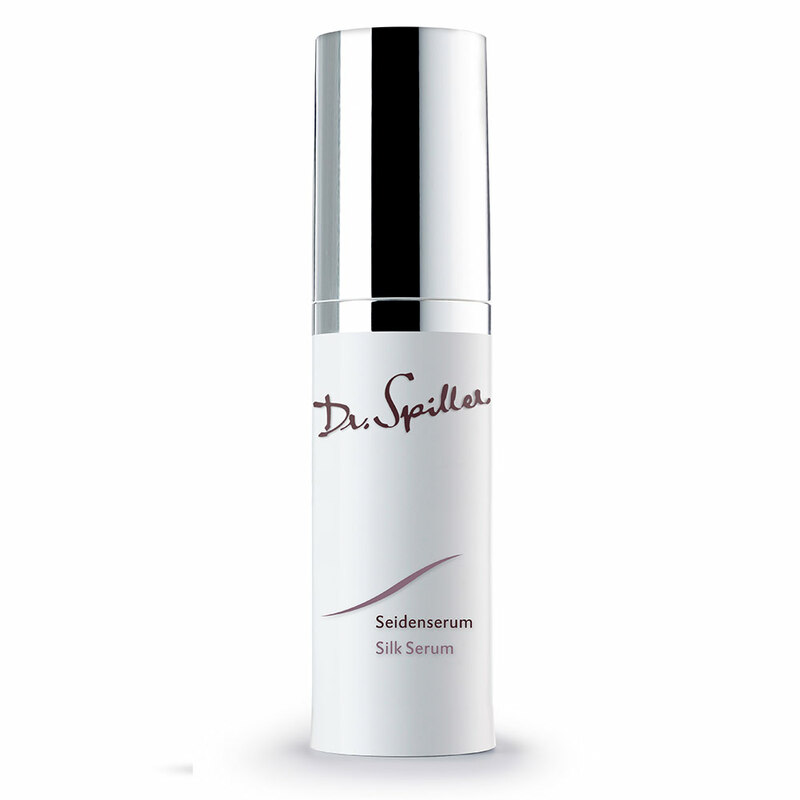 This concentrated emulsion, rich in collagen hydrolysates, powerful anti-oxidants with moisture-binding properties provides the skin with long-lasting anti-ageing moisture protection. The skin appears plump, smooth and radiant. Semi-liquid care preparation for the intensive care of face, neck and décolleté. Balances loss of moisture and very often solves skin problems which did not respond to other treatment methods. Without stabilisers, preservatives and fragrances. 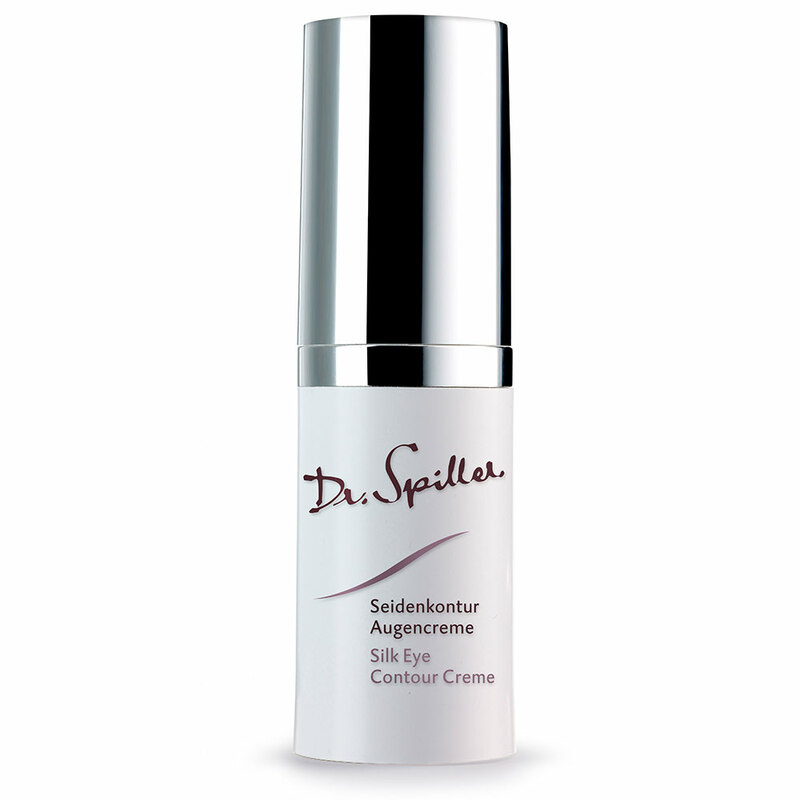 A cumulative action cream that lightens and brightens the appearance of hyper-pigmented and sun-damaged skins. Contains active ingredients to visibly correct uneven skin tone. 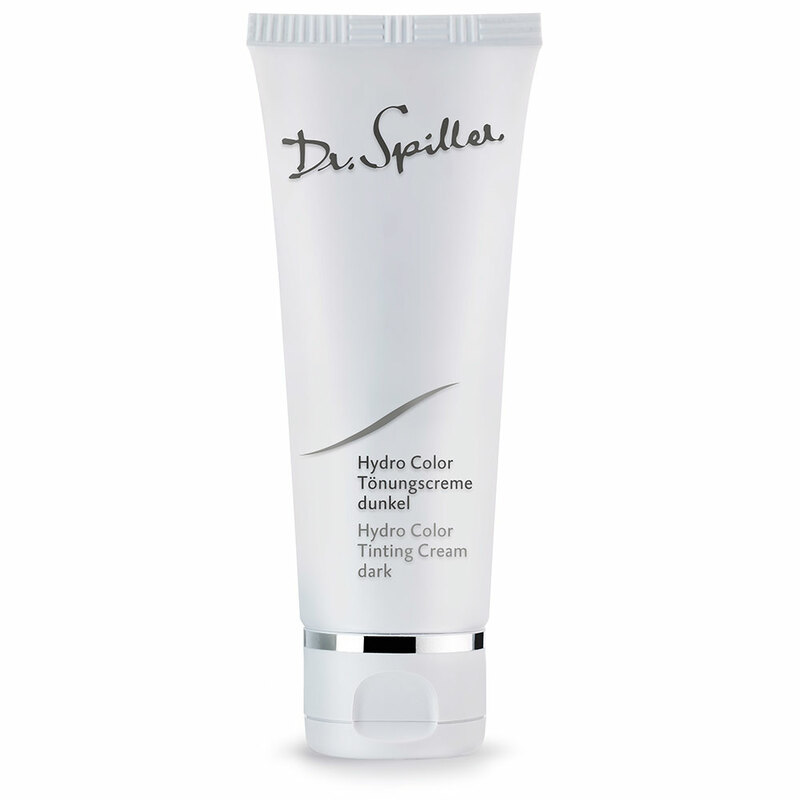 A protective hand cream that targets hyper-pigmented and sun-damaged conditions. 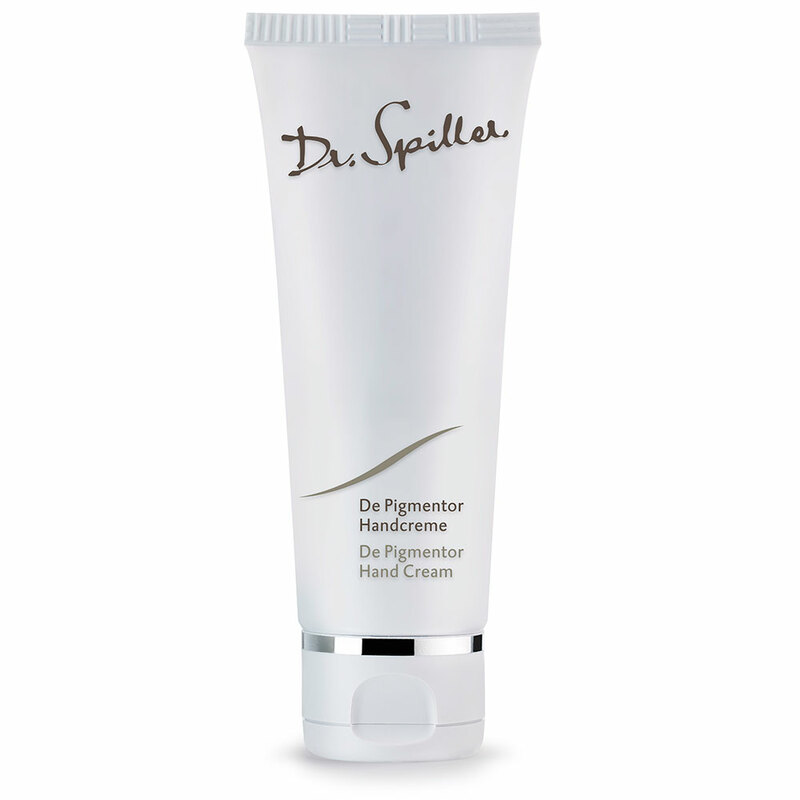 De Pigmentor Hand Cream nurtures and restores comfort to dry hands and nails. 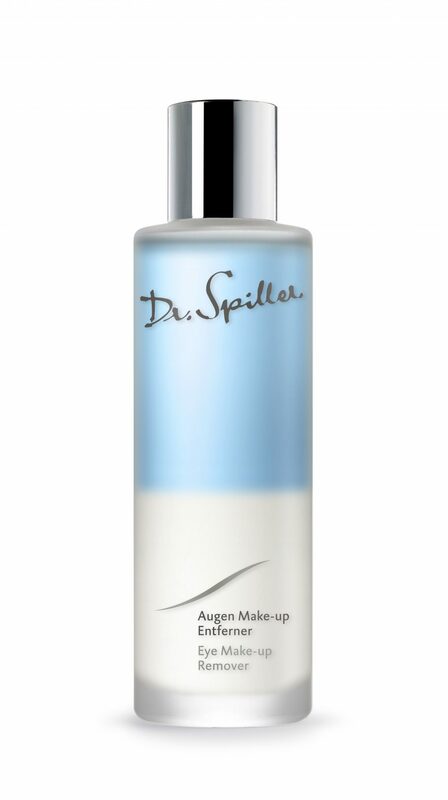 A versatile cleanser and make-up remover for an excessively dry skin with an impaired barrier. 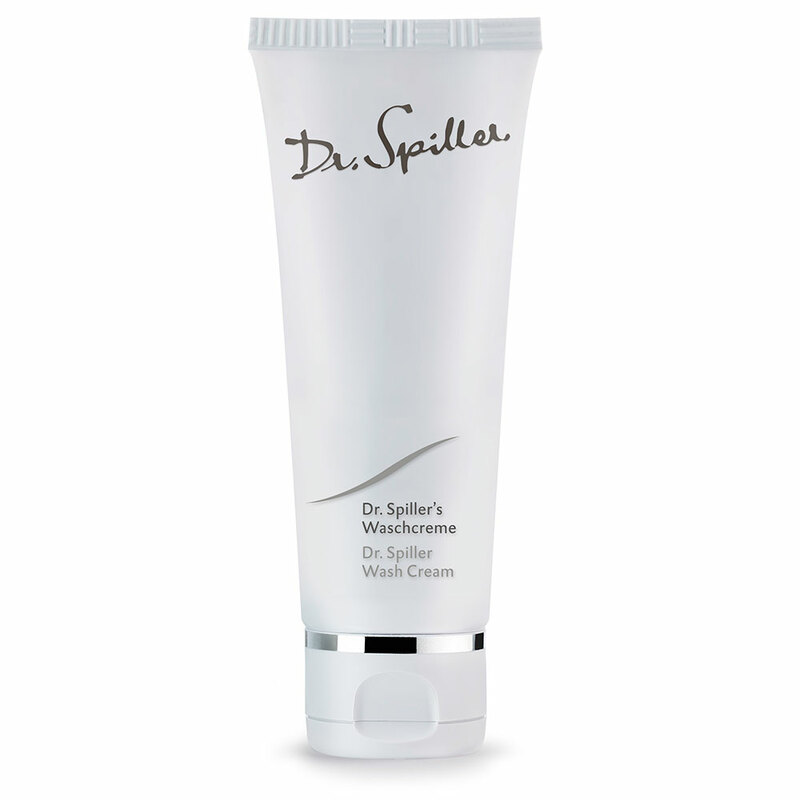 Dr. Spiller Wash Cream effectively removes impurities and leaves the skin feeling smooth and comfortable. A powerhouse of active ingredients (ATP and vitamin F), Hydro Almond Cream is formulated to restore moisture to dry and very dry complexions prone to tightness, aking and sensitivities. A delicate day cream with collagen hydrolysates and bees wax, known for its anti-oxidant properties. Formulated to keep the skin soft and to restore moisture to young skins prone to dehydration. A re-balancing day cream formulated to visibly strengthen and fortify the appearance of ageing and environmentally dehydrated skin. 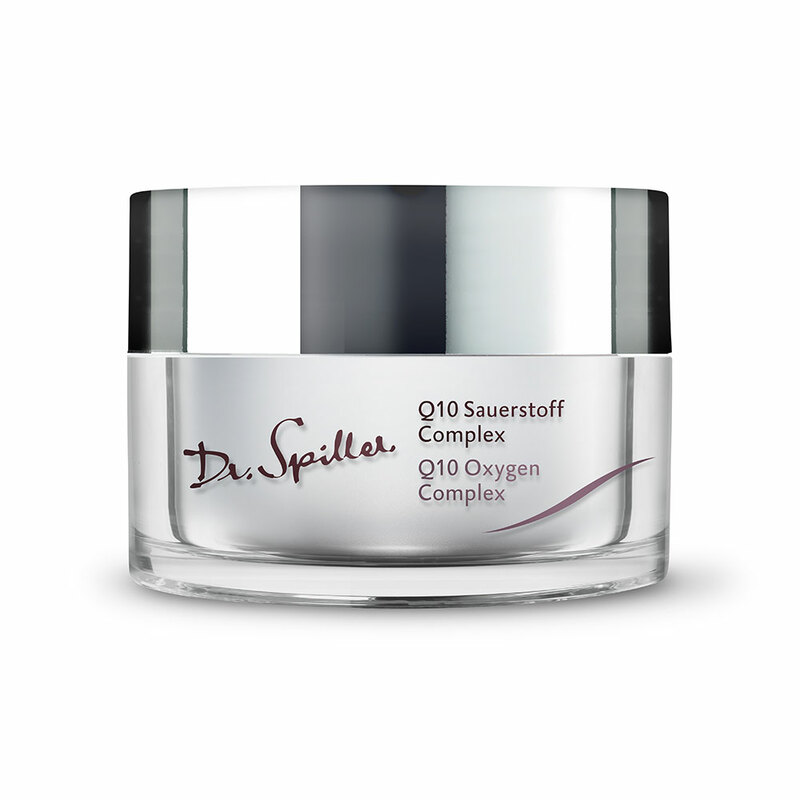 Visibly repairs the skin whilst promoting intense hydration and a renewed, more supple complexion. A refreshing formula of algae extracts and soothing panthenol (a B-group vitamin). Supports a revitalised complexion. 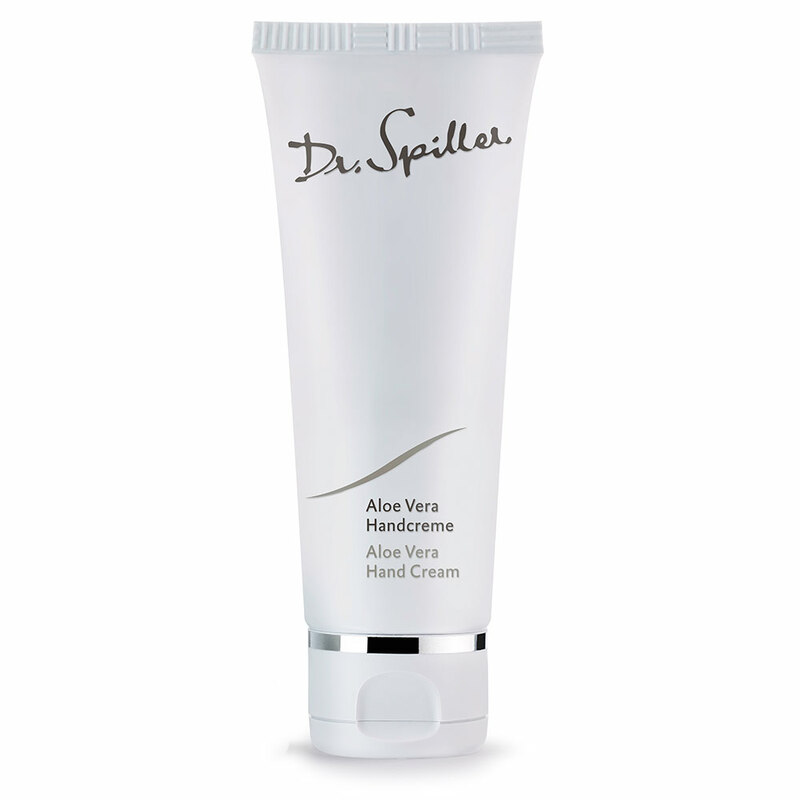 A mild mechanical exfoliant that re-surfaces and smooths the complexion. Containing soft spheres of jojoba wax, Jojoba Peeling Cream provides an instantly softened and clarifed skin. 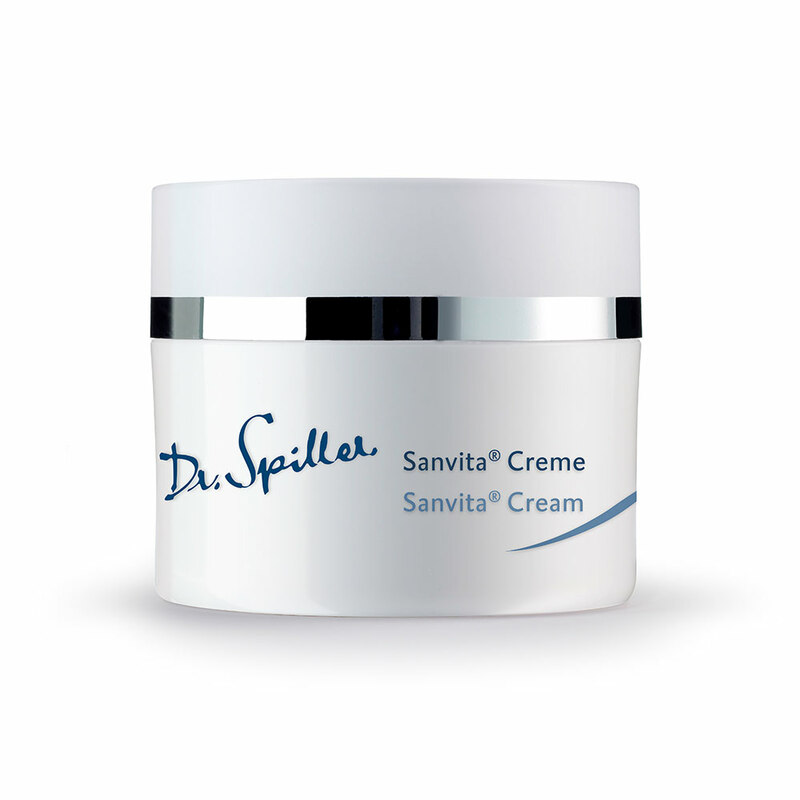 Extremely rich and replenishing cream, suitable for the most lipid dry skin. Mostly used at night to visibly aid the skin’s recovery, it improves the appearance of skin firmness, tone and texture. An aromatic cream that instantly softens, smooths and protects body contours. Manaru Body Cream stimulates the senses to provide the ultimate at-home spa experience. 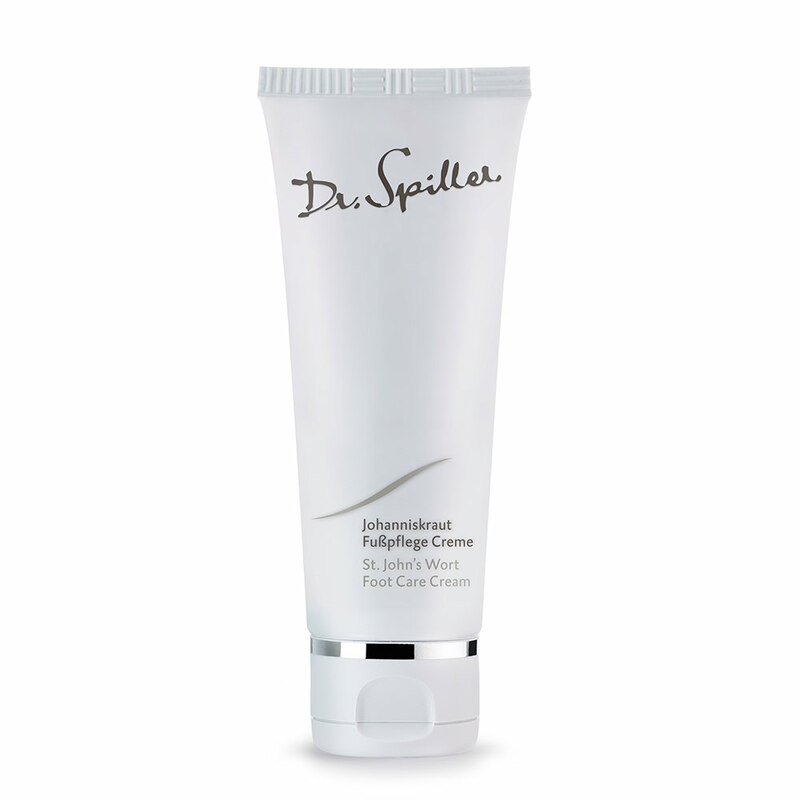 An aromatic mechanical exfoliant that instantly re-surfaces and softens body contours. Manaru Body Peel stimulates the senses to provide the ultimate at-home spa experience. An intensive serum designed to restore a visibly toned and lifted neck and décolleté. 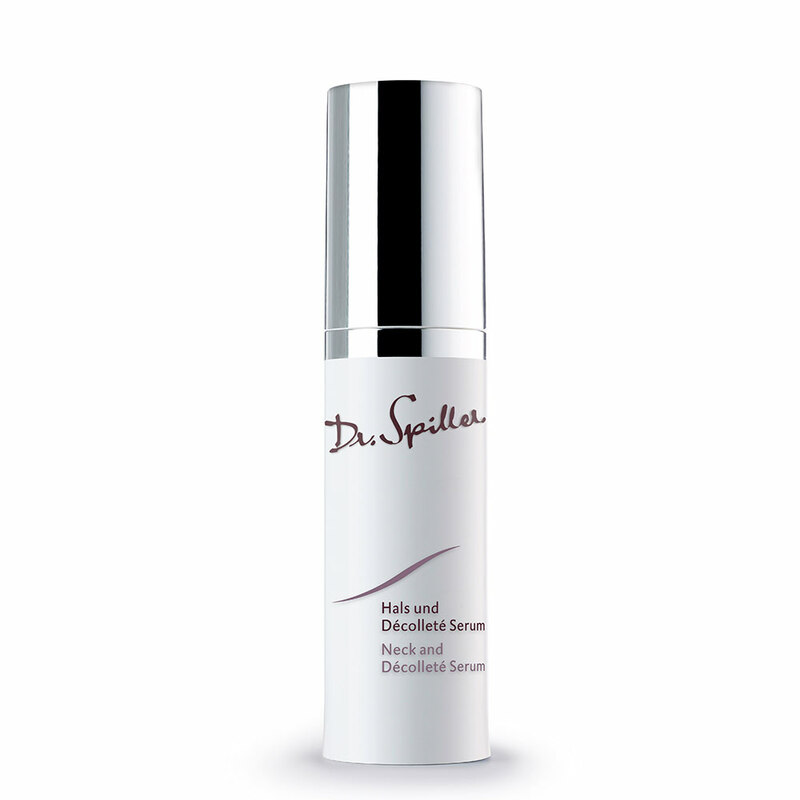 Neck And Décolleté Serum restores moisture for a visibly firmer, re-structured and repaired appearance with increased youthful radiance. 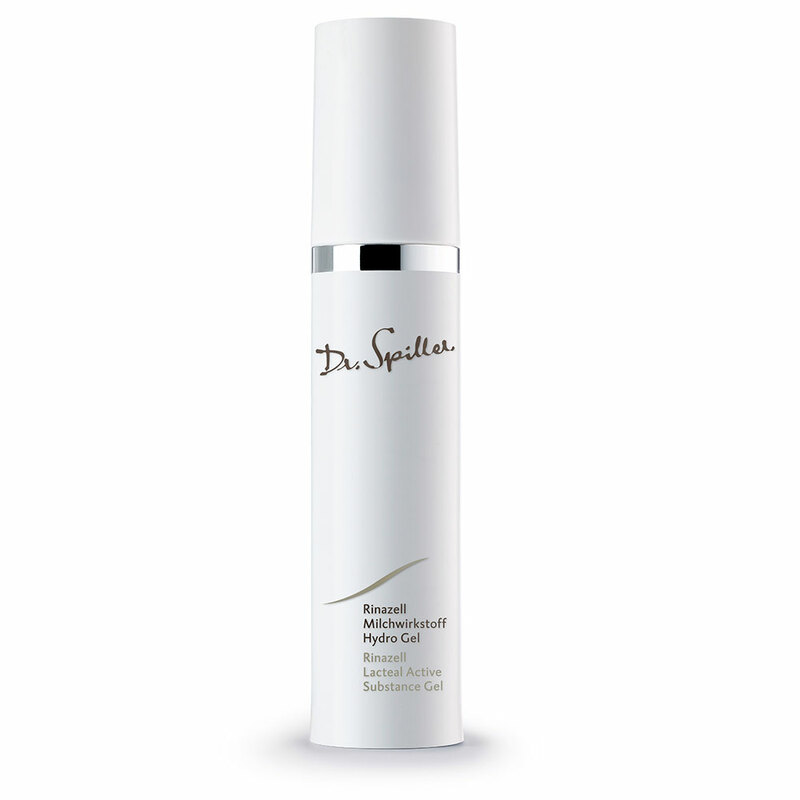 Revitalising serum formulated to visibly improve the skin’s elasticity, giving it a fresh and relaxed glow. The complexion regains vigour and a more resilient appearance. A clarifying and visibly repairing 24hr cream designed to rejuvenate the appearance of sluggish looking and non-responsive skin. 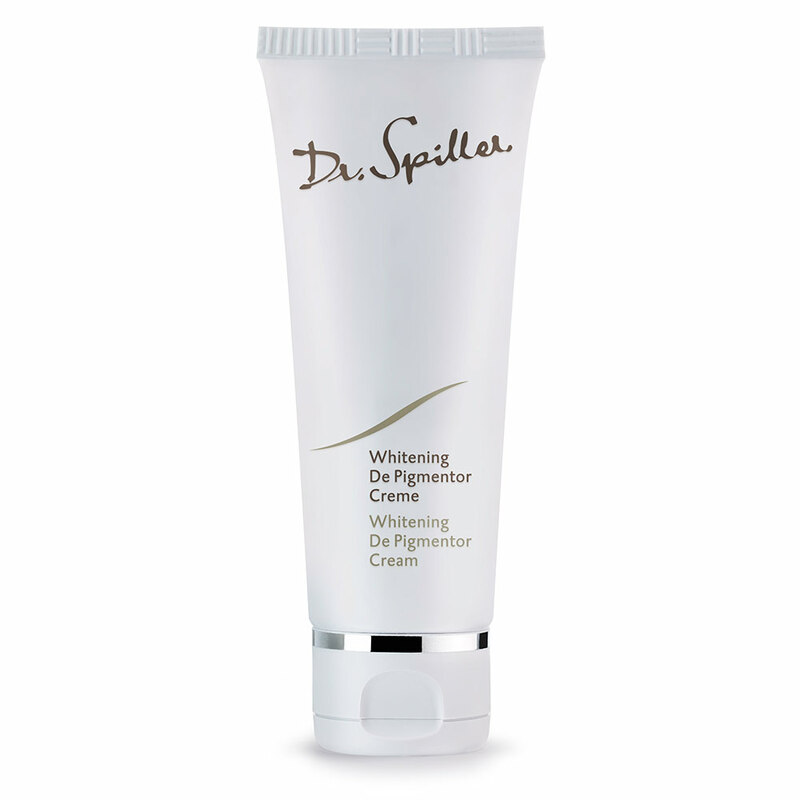 Nurtures a more vitalized appearance and increases levels of hydration and a younger-looking more supple complexion. 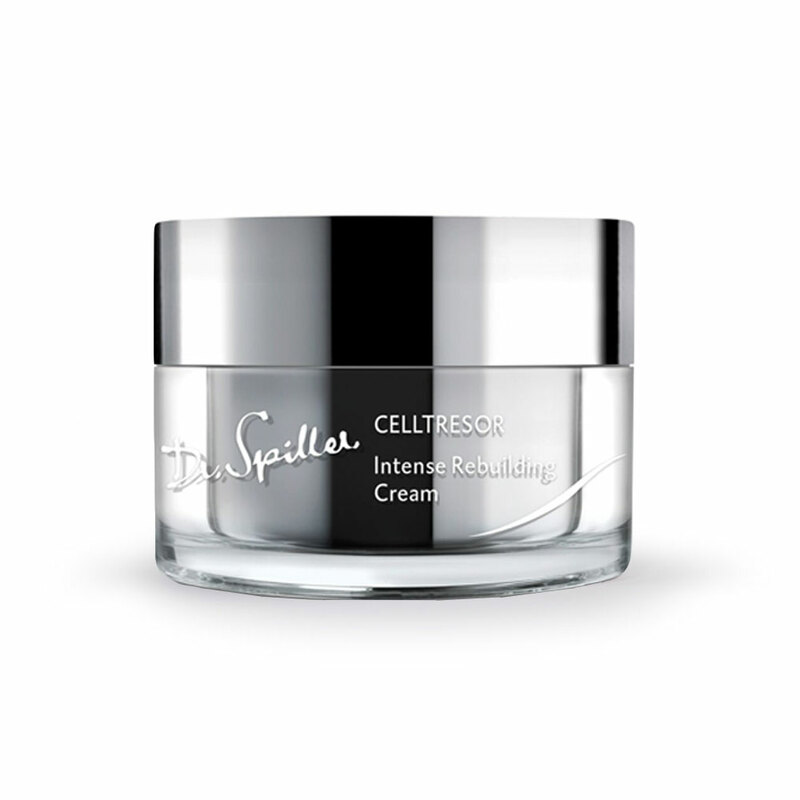 This rich repair cream is ideal for use following IPL treatments, chemical peels, micro-dermabrasion to visibly enhance the skin’s restorative process. This visibly repairing gel increases the skins absorption capacity with natural active substances gained from milk peptides. Soothing and renewing, it is ideal for irritated and sensitised skins. A visibly re-structuring cream designed to repair the appearance of scarred and post-operative skins. 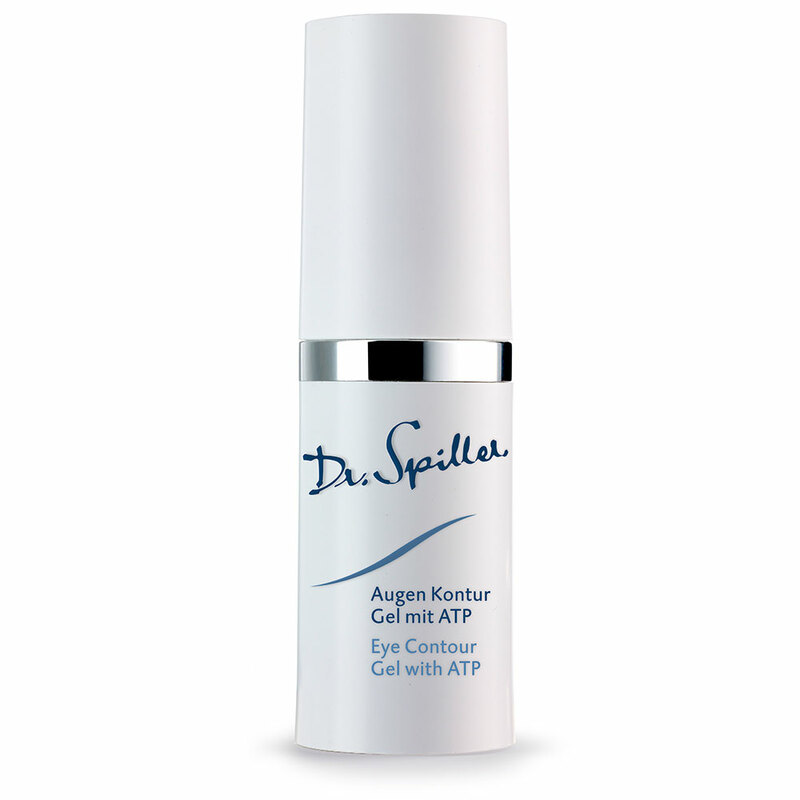 Promotes a visible reduction of post-acne and post- surgical scar tissue. A repairing 24hr cream with powerful polyphenol and anti-oxidant green tea to visibly soothe, repair and protect moisture levels of sensitised complexions prone to irritation and discomfort. A soothing and smoothing serum designed to nurture and visibly repair stressed, reactive and irritated skins. 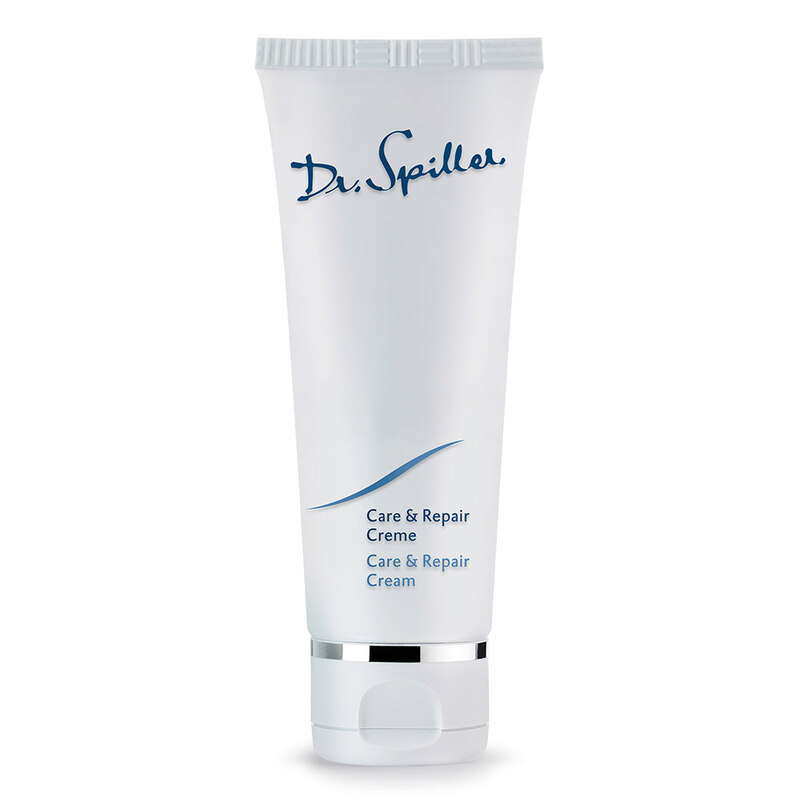 Instantly reduces the appearance of redness for a more supple and repaired complexion. 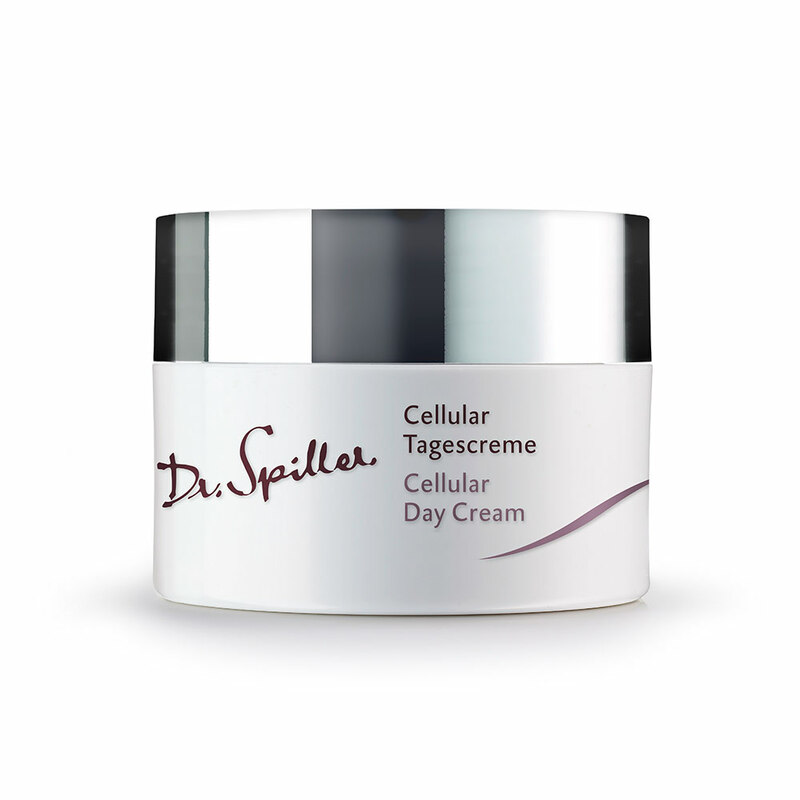 A gentle and hydrating day cream for sensitised skin formulated to help your skin regain balanced complexion. 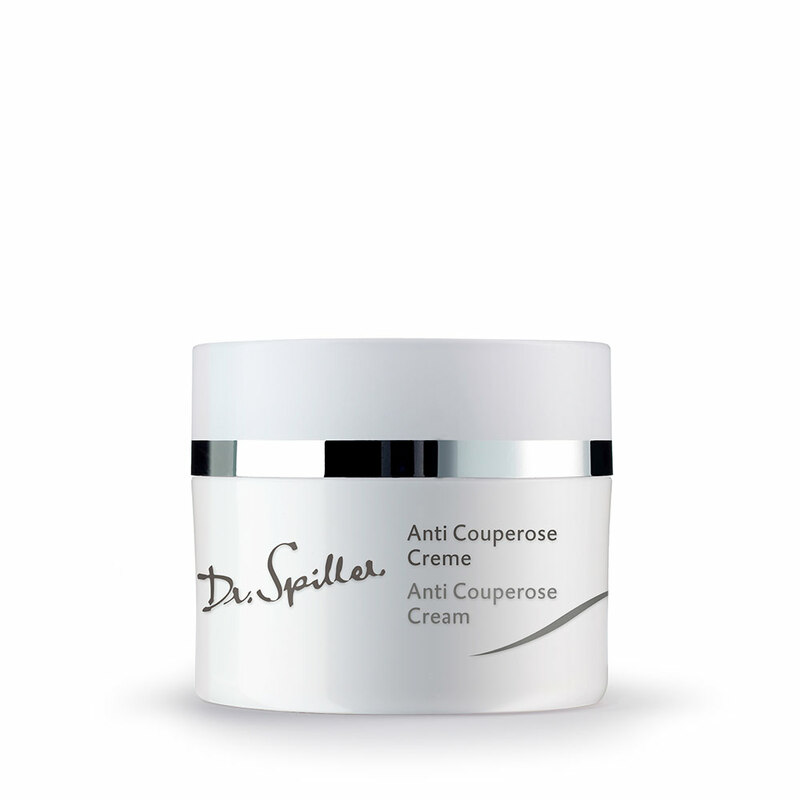 Its potent antioxidant formula smooths and soothes congested skins prone to breakout. A nourishing and decongesting night cream with active humectants and emollients to protect and restore moisture for environmentally exposed skins prone to dehydration. A pleasantly refreshing and soothing toner formulated with Aloe Vera and Arginin which has a smoothing and moisturising effect on the skin. 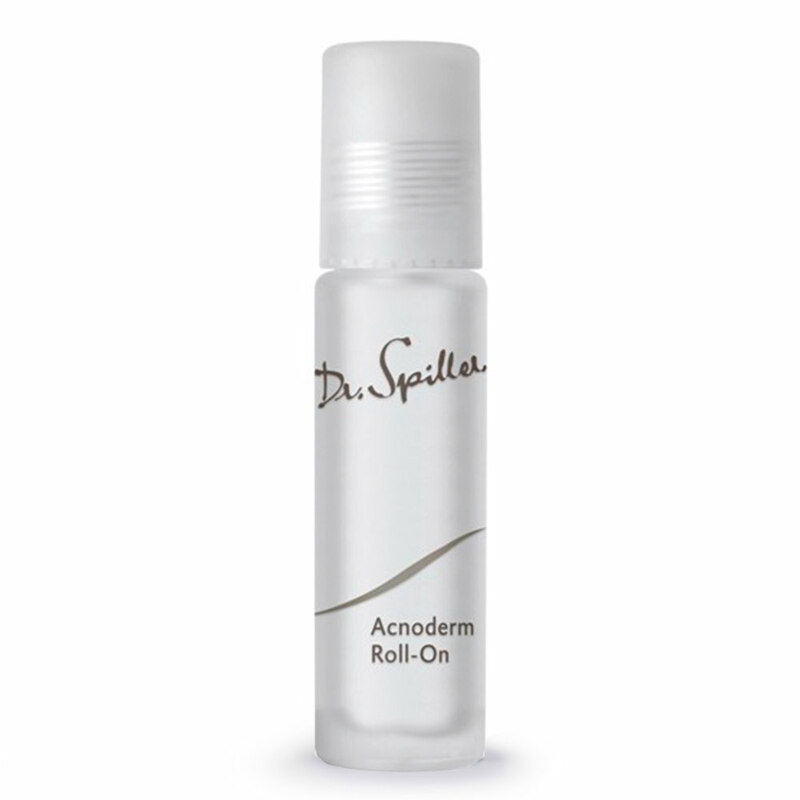 Sensitive Toner with Aloe also restores the skin’s optimal pH level. A visibly lifting and firming luxury 24hr cream with silk peptides designed to restore the appearance of volume and contour to the skin. 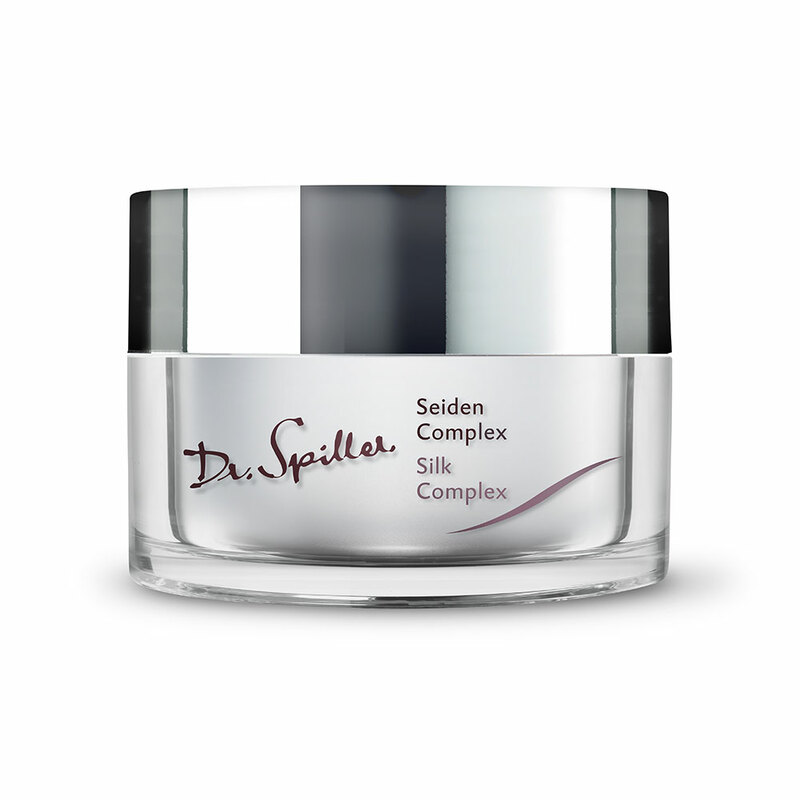 Silk Complex re-defines and tones for a cumulatively revitalised complexion with visibly renewed strength and elasticity. A visibly lifting and firming serum designed to restore the appearance of volume and contours to mature and sun-damaged skin. Precious silk peptides and schisandra extract revitalise the appearance of the skin with renewed strength and elasticity. A replenishing day or night cream with active humectants and emollients to protect and restore moisture for dry and very dry complexions prone to tightness, aking and discomfort. A moisture protective foot treatment with active emollients and deodorants that restores intense moisture to chapped and dry conditions whilst promoting an odour free and hygienic environment..
A revitalising 24hr cream with vitamin E, thyme extracts and Aosa algae to encourage visible cell renewal and to restore moisture to sensitised complexions prone to tightness and irritation. An anti-ageing day cream with Beta Carotene, a precursor to Vitamin A, it is designed to restore and normalise moisture balance whilst nurturing the skin against the signs of premature ageing. An intensive anti-ageing night cream formulated to reduce the appearance of ne lines, visibly improve the skin’s resilience and hydration resulting in a smoother complexion. 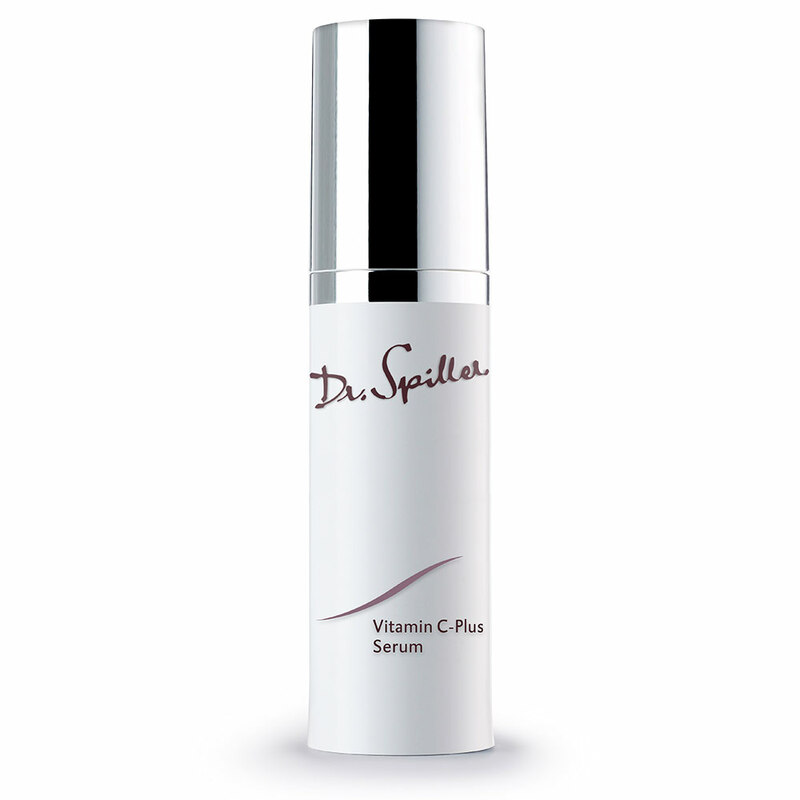 Vitamin C-Plus Serum’s exceptional anti-ageing formulation of Vitamin C, B3, B9, B12 and Retinol is scienti cally proven to nurture natural collagen and elastin production for a more radiant and uniform skin tone. A versatile face and body oil that smooths and softens roughened, dry and stripped skin conditions. Rich in essential fatty acids and vitamins it restores moisture barrier function and visibly promotes skin resilience. Body lotion with stabilized Vitamin C (L ascorbinic acid) and Vitamin E, penetrates fast. This special combination of active substances counteracts the oxidation effect of sun radiation. The negative influence of free radicals is reduced. Free radicals attack the structure of elastin and collagen which leads to premature skin aging. 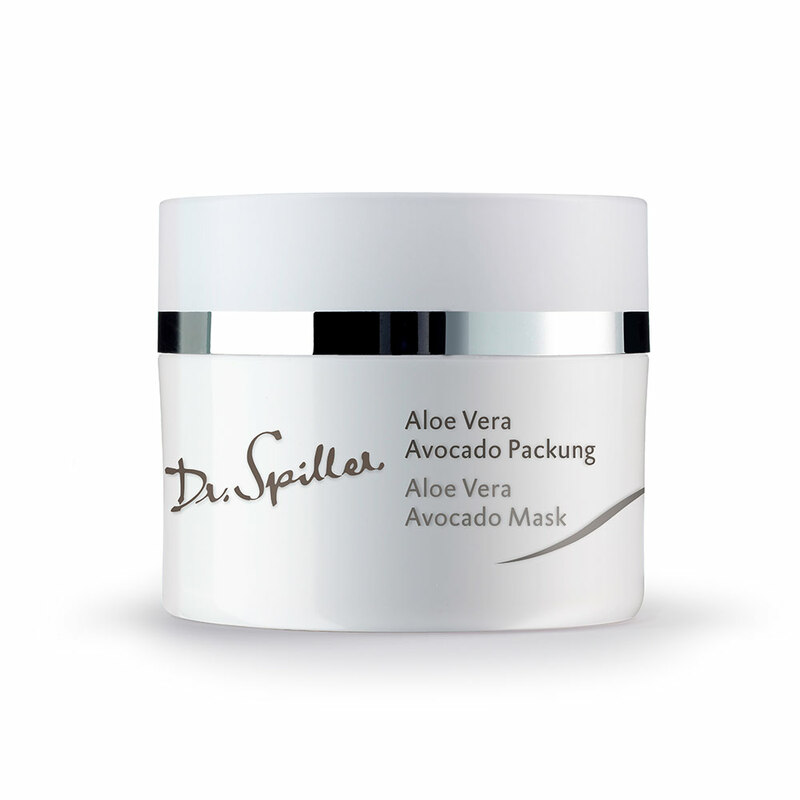 Aloe Vera Miller extracts provide additional moisture. For a sensation of well-being and freshness. A rejuvenating day cream formulated to reverse the visible signs of environmental drying. 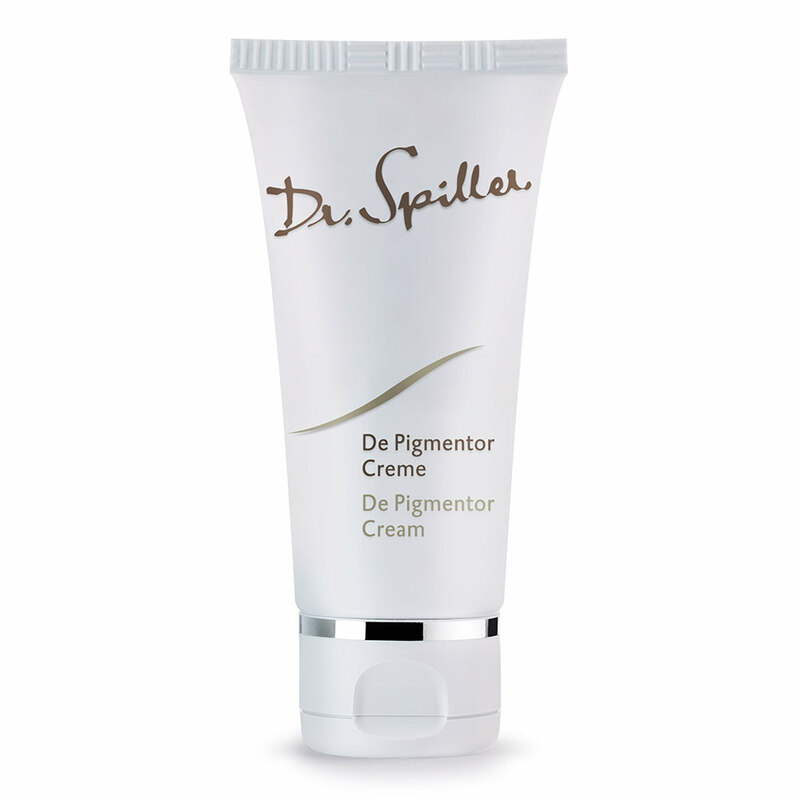 It also protects against the signs of pre- mature ageing whilst promoting a more uniform skin tone. A colour-corrective serum that cumulatively lightens the skin’s appearance and targets hyper-pigmented and sun-damaged skins. 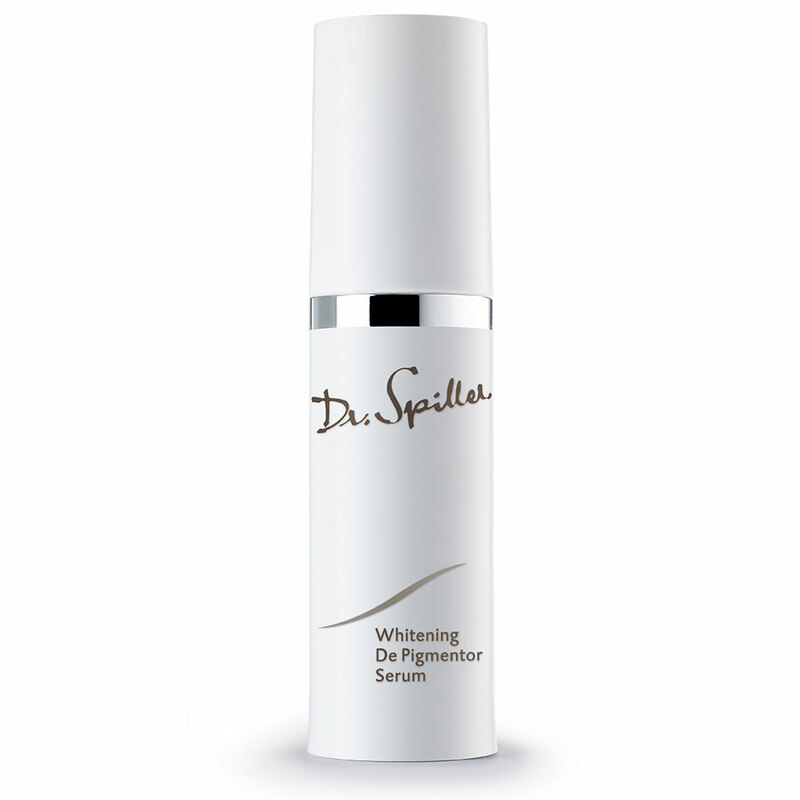 Contains visibly active correctors to renew a more even skin tone and brighter appearance.